(703) 462-9339 | 6928 Little River Turnpike Suite B, Annandale, VA 22003 | We speak Vietnamese and Spanish! We are dedicated to staying on top of the latest podiatry tools and treatments. It is our goal to create a friendly and professional atmosphere that you can rely on for all of your podiatry needs. If you would like to visit our office, feel free to contact us today at (703) 462-9339. 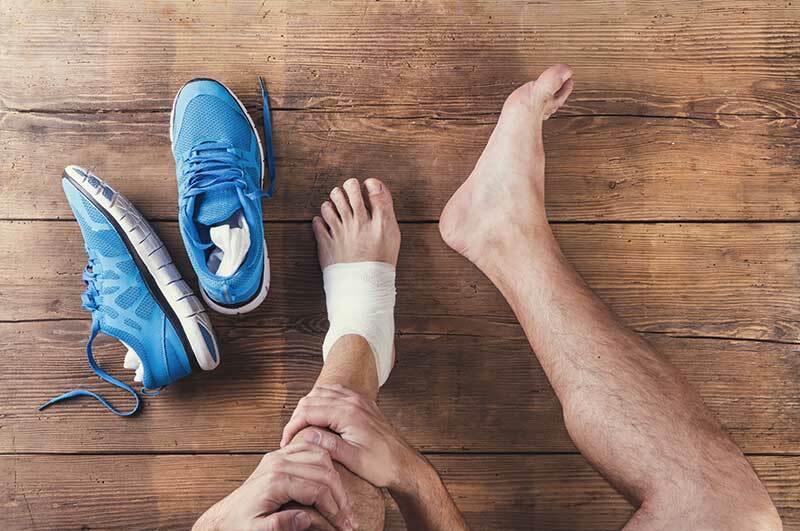 Contact Evergreen Foot and Ankle to schedule an appointment or to request additional information about our services. We look forward to hearing from you. Dr. Tina Huynh has very flexible schedule which is very great and she is very accommodating. I Googled for a doctor and when I arrived she was leaving for the day but she was happy to see me. I told her my foot was swollen and after she looked at my foot and ran some test. I had Gout but I didn't know it. She has been my doctor for the past year and she is great. She is easy to talk to and she listen to her patients . I would highly recommend her and have recommended her to my friends and family. This place is awesome. I walked in on a Saturday morning and did not expect to be seen but they let me see the doctor. The receptionist was fantastic. Dr. Huynh has great bedside manner. She was thorough and took time to explain my foot problem and the treatment options.They open on Saturday and have same day appointment. Can't ask for more than that. I would recommend my family and friend to come see Dr. Tina Huynh.